A St John Ambulance first aid course will help equip you with the skills needed to respond to an emergency or illness, and can ultimately help to save a life. 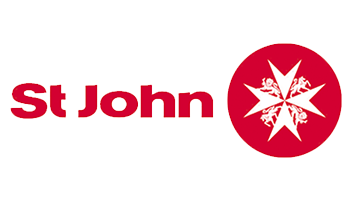 To keep up-to-date and confident with your ability to deliver first aid, St John recommends refreshing your first aid skills every year. St John’s HLTAID003 Provide first aid course is nationally accredited and the perfect course for a general grounding in first aid, teaching basic life support skills and a range of different first aid procedures. The HLTAID004 Provide an emergency first aid response in an education and care setting course is a great option for teachers and support staff, as it satisfies requirements for approved first aid, asthma and anaphylaxis training for carers and educators in a childcare setting. Quote promo code SSTUWA when booking your course or purchasing your kit to redeem your discount. *Conditions apply. For teachers and one family member. Contact us for the specific courses this discount covers.